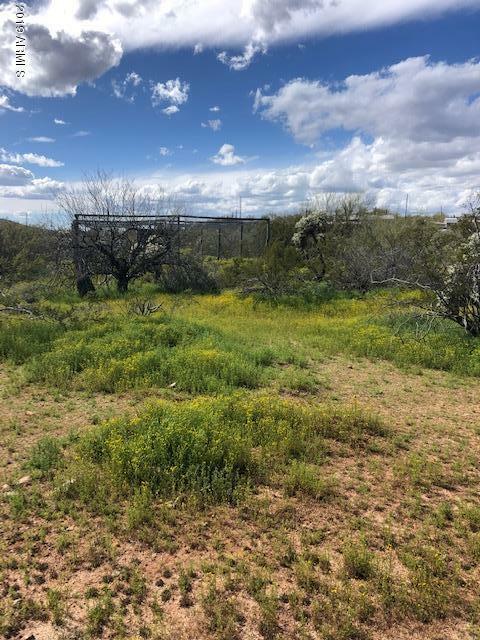 No restrictions on this mostly level lot with mountain views and privacy. Shared well and additional lots available. Survey completed on Assessor parcels 202-27-001V and 018Q for total of 5 lots. 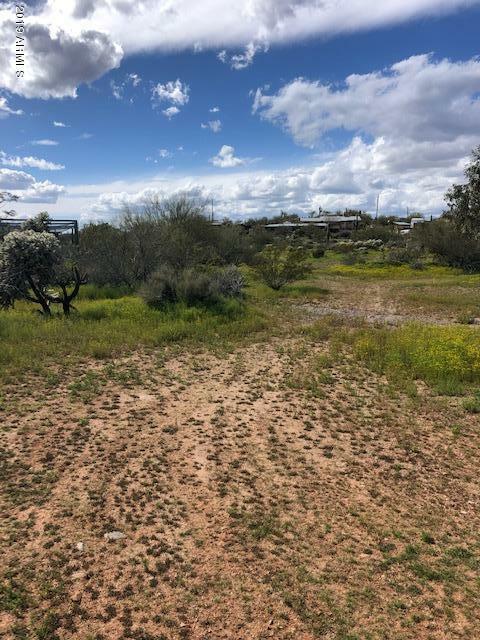 Taxes shown are for entire parcel 202-27-001VAll figures and measurements are approximate and subject to verification by buyer. Cross Street New River Rd. / 15th Ave.